When the Asian community is considered a model minority, it’s often ignored from larger conversations around racial injustice. But racism still exists in different ways against Asian people. 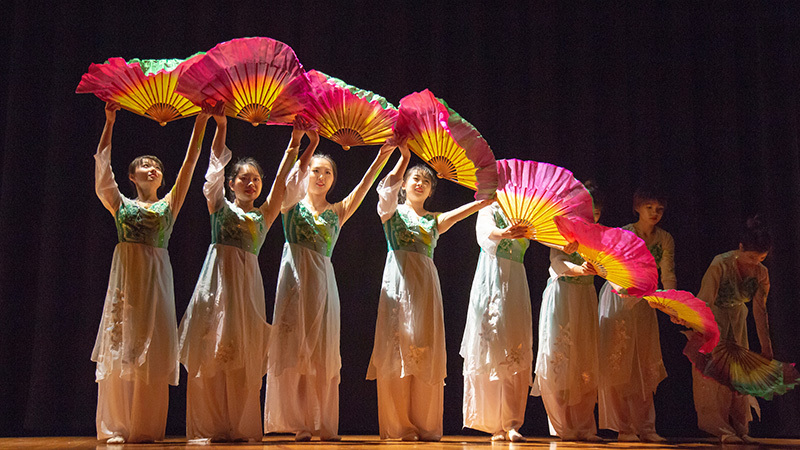 The events planned in April for Asian Heritage Month at Missouri State University are opportunities to critically examine the ideas placed on Asian individuals, and to think more holistically about how to work with all communities of color. The celebratory month begins with the Asian Heritage Month Kickoff at 3 p.m. April 2 at the North Mall outside of Plaster Student Union. It’s a chance to meet Asian student organizations on campus and enjoy treats from around Asia. What is Asian Heritage Month? Guests will enjoy cultural performances, a fashion show and authentic cuisine. The event is free for students and $10 for MSU faculty and staff, as well as community members. RSVP required. Payment must be made in cash at the door. Siagatonu is a Samoan award-winning poet, mental health educator and community leader. She will discuss the intersections of Asian identity and what it means to be Asian and Pacific Islander in today’s society. The event is free and open to the public.